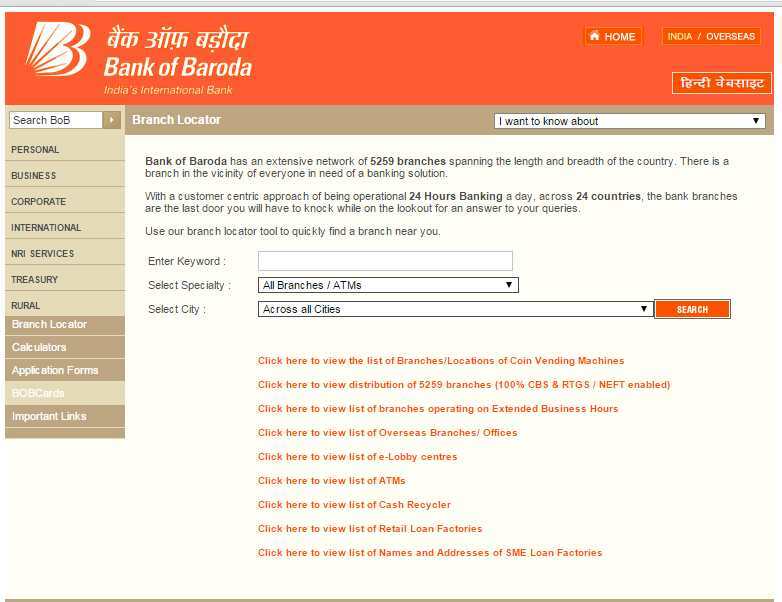 Hello friends , How many Bank Of Baroda Branches located in Surat ?? I want to know IFSC Code of all Branches of this bank In Surat , will you plz tell me for it ??? 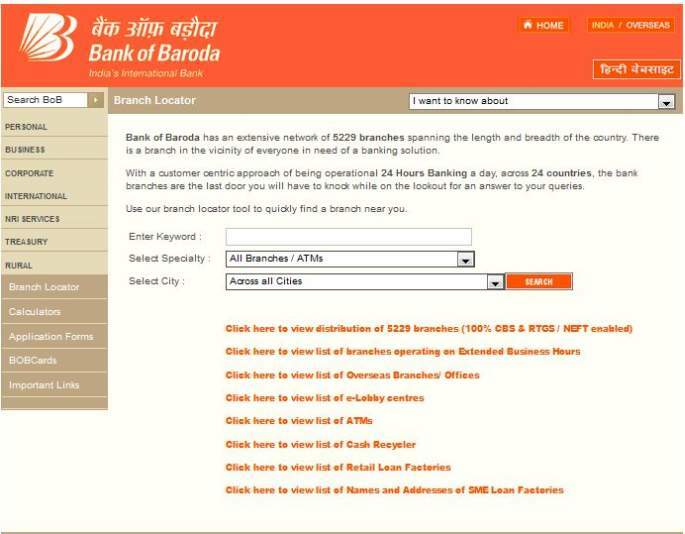 Hello, I want to know the IFSC code of the Bank of Baroda of the Surat branch as I want to do some online fund transfer.